Separation and divorce don’t have to be the painful and disruptive events that many individuals and families experience. Divorce mediation can be the silver lining around the clouds that seem to be gathering. Divorce mediation can assist in developing the communication and collaboration skills required to minimize tension and conflict. Many times a long, adversarial and costly divorce can be avoided through divorce mediation or the uncontested divorce process. Couples can be empowered to reach a settlement that meets both their needs. This will save couples in NJ valuable time and resources. TLC Mediation was created to gently guide couples through the divorce process throughout New Jersey. We have two offices conveniently located in Red Bank, NJ and Wyckoff, NJ to serve you. Separation and divorce are never fun experiences, but much pain and suffering can be avoided if individuals and families are willing avoid the traditional court process. The Divorce mediation process can actually be the first step in the healing process and help close wounds that have been opened through communication and understanding. TLC Mediation guides couples through this process and opens lines of communication to find productive ways to dissolve marriage unions without the traditional divorce chaos and aggrevation. We will provide the professional advice, financial guidance, and support you need to move forward with your life. Together, we will find solutions that are best for you and your family, and craft a creative, equitable, and meaningful agreement. 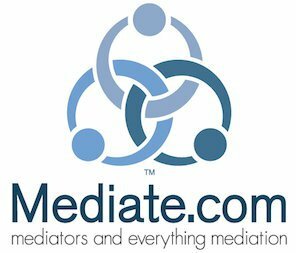 Find out if mediation is right for you and your family. Contact us for a consultation to discuss the mediation process in detail and answer any questions you may have. Why should I use Divorce Mediation instead of a litigated divorce? Divorce mediation is a cooperative process that addresses the specific concerns and needs of each individual and their children. Both parties have total control over the outcome and understand the implications of the agreement they sign. 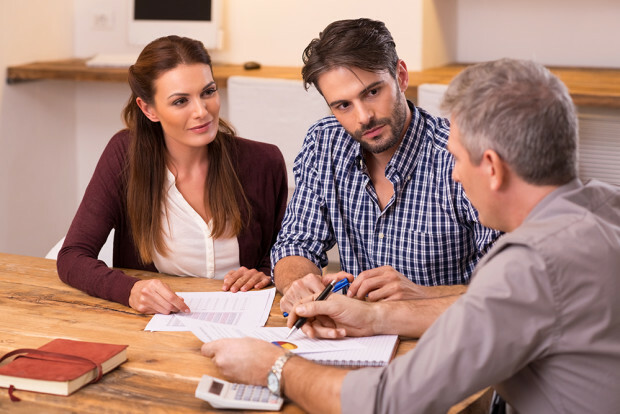 As a result, divorce mediation saves time, reduces unwanted emotional turmoil for all members of the family, and is considerably more cost effective. Divorce mediation costs less than traditional litigation. Mediators typically charge an hourly fee and do not require a retainer. How long does a divorce take using the Divorce Mediation process? Typically, divorces using mediation take 2 to 3 months or less, while traditional divorces can take a year or longer to finalize. "I was lucky to have found Jann early in my divorce process. She really listened to my story, my concerns, my needs and helped me make a plan to secure my financial future. 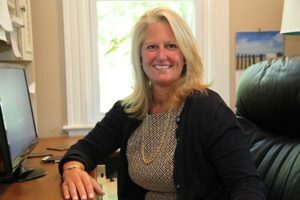 I appreciated Jann's experience and guidance and relied on her to help me shape my divorce agreement in areas that my lawyer was not properly addressing."